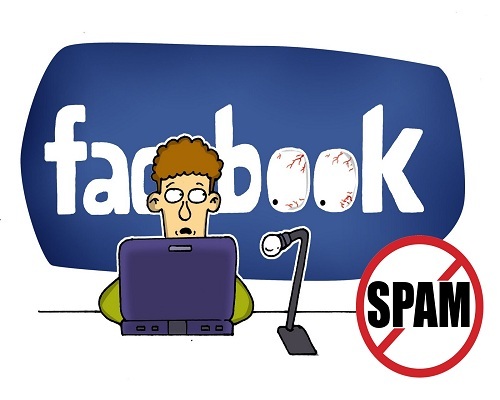 Solved : Why Facebook Marked your Website Link as Spam while Sharing? This is really a good unique post bro. Is there any chance for the shortened link also getting penalized by Facebook ? Shortened links will not be penalized but if on any particular day they might ban the entire shortening website link itself. That means bit.ly website itself will be penalized but do not worry there are thousands of alternatives if one goes down. I always hide my websites link under shortened url’s to prevent my website from marking as spam by Google. For a newly launched blog, social media is the only way to drive traffic. so we should shorten the url and post it in facebook to avoid spam. Yes bro Indeed! But sharing in a proper way will not make it as a spam link. my domain name is blocked, i used bitly and many shorten url bt always showing the same that you domain buzzpickers.com might be unsafe, what to do now? Try the other URL shorteners like goo.gl. any other url shorteners working?